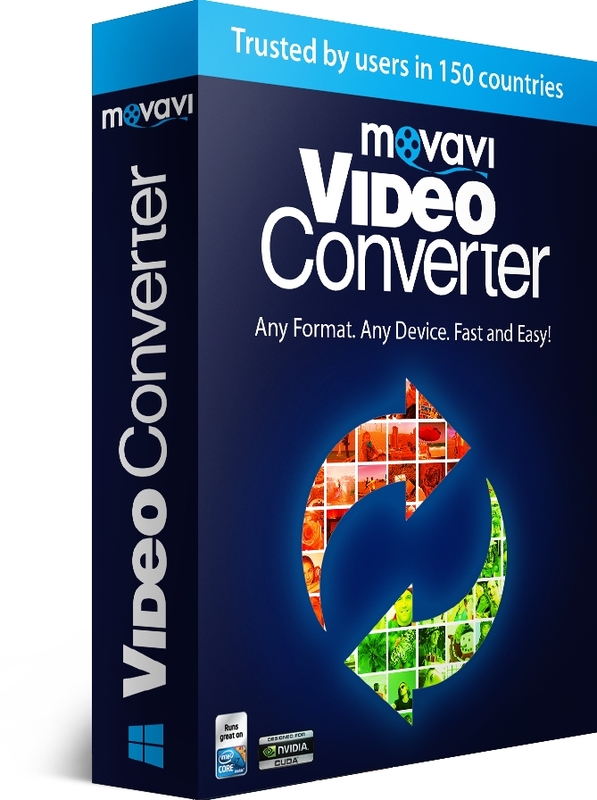 Learn How to Create an Online Course! 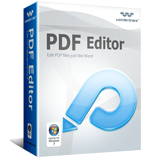 Get this amazing PDF Editor NOW! 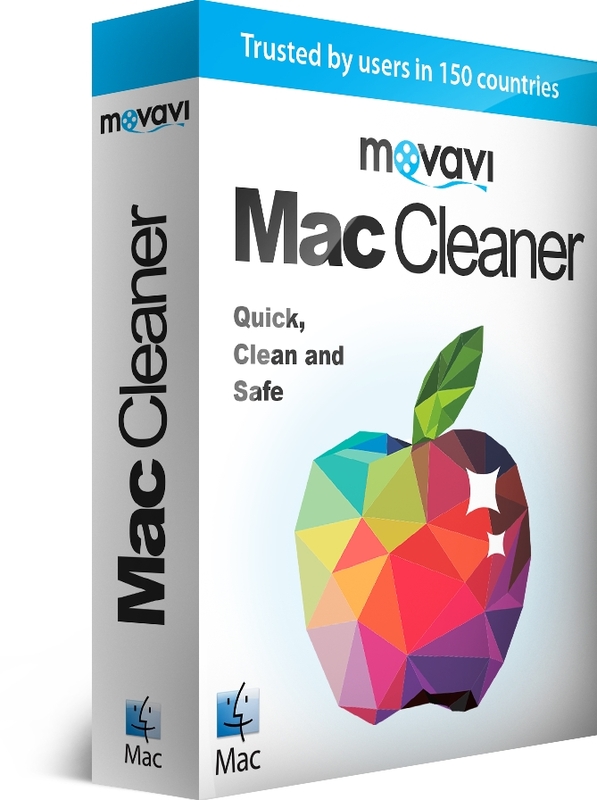 MAC Cleaner – It’s CRUCIAL! Listen to "I DECIDED TO LIVE RADIO SHOW" on Spreaker. Copyright © 2019 Janice Weir-GERMIA. Powered by WordPress. Theme: Spacious by ThemeGrill.